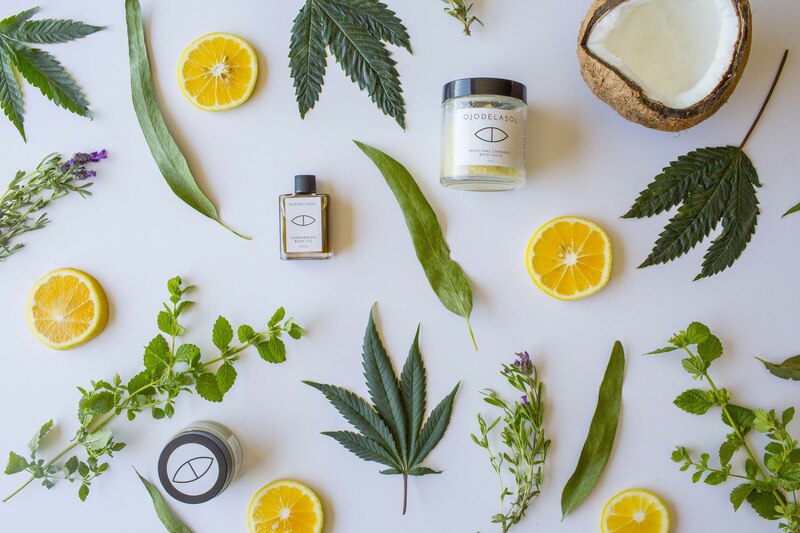 OJODELASOL is a Latina owned and operated medicinal cannabis business based in Oakland, California. All products are made with love and 100% organic ingredients locally sourced from small businesses in Oakland. Testing is done by Steep Hill Labs in Berkeley, CA to ensure safety, quality and efficacy.